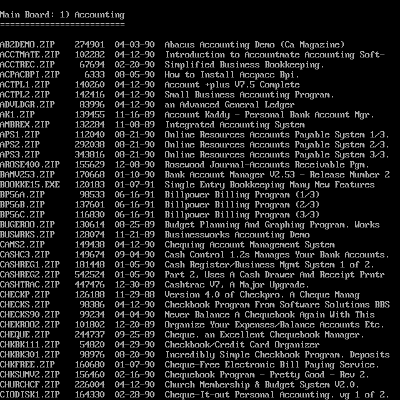 Artisoft Tech Bulletins for LANtastistic, downloaded from CIS, date 4/91. (C) Copyright 1990 Artisoft, Inc.
software to your existing LANTASTI directory. should you need to re-install or update the software on this node. identify Artisoft adapters as non-Artisoft cards. BEEP_CYCLE would experience long pauses between informative tones. * dBase IV V1.1 will occasionally lock up at the start of printing jobs. drives as floppy drives. Changes were also made to the SERVER program. * Increased the speed at which a server opens files. were multiple jobs waiting in a server's print queue.